** Round Table Owners: To receive a ballot to vote, the RTOA must receive your dues before February 28. Alternatively, you may pay your dues at the door on the day of the event. 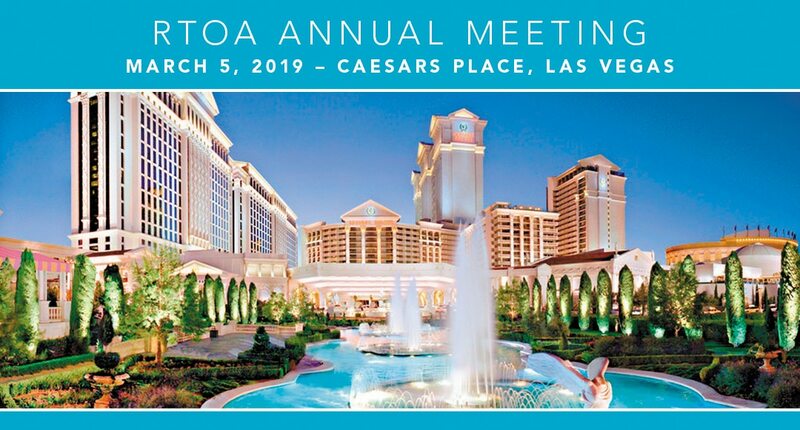 If you are unsure whether the RTOA has received your membership dues, please email admin@rtoa.org.